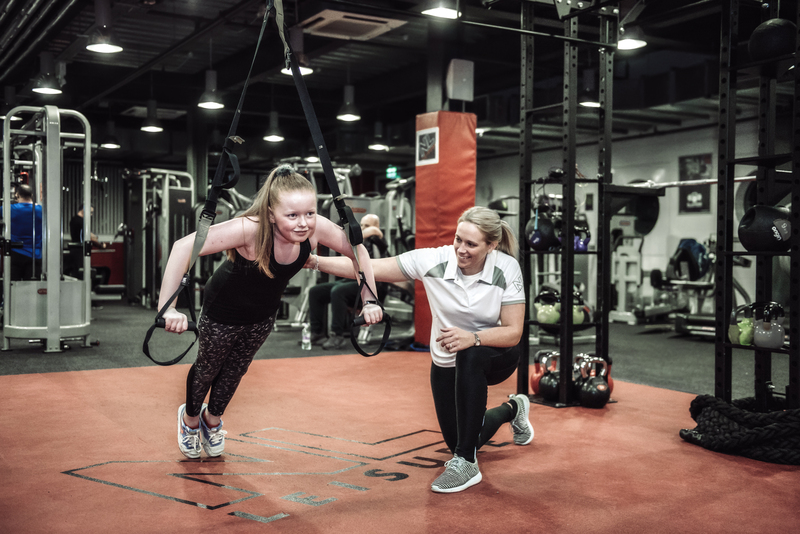 With over 800 fitness classes taking place each week, 12 gyms and eight swimming pools all included in their memberships, North Lanarkshire Leisure (NLL) has something for everyone. From beginners to pro, their friendly and dedicated staff will help ensure that you’re on the right path no matter your goal. The team is committed to ensuring that your fitness journey is a positive one that you’ll enjoy. If you love swimming, want to try kick boxing, or fancy having a more personalised experience with the help of a PT, no matter what your fitness goals are NLL has the perfect trainer to help you on your exercise journey. NLL offers a fantastic range of gyms, fitness classes and health and fitness initiatives across all of their venues. There is an amazing 800 energetic fitness classes every week including Les Mills and many more – so if you don’t like one class, you can hop on over to another one. Boasting two golf courses and a driving range, 170 sports pitches, a full size indoor football pitch and athletics track, an incredible BMX track and a football stadium – you’ll soon find the sport you’re made for. Each gym is also kitted out with a vast range of state-of-the-art equipment and they constantly review this to make sure our members have the best facilities and equipment available to them. Join a community of friendly members and staff all committed to help you reach your targets. No more fad diets and dreaming of bodies you only see in Hollywood. Sign up for a membership with NL Leisure by visiting their website, and know that you’re not tied into a 12-month contract. It is just 28 days cancellation – no contract, no fuss.